Here's the changelog, with unnecessary fluff cut out. MULTIPLAYER is here! 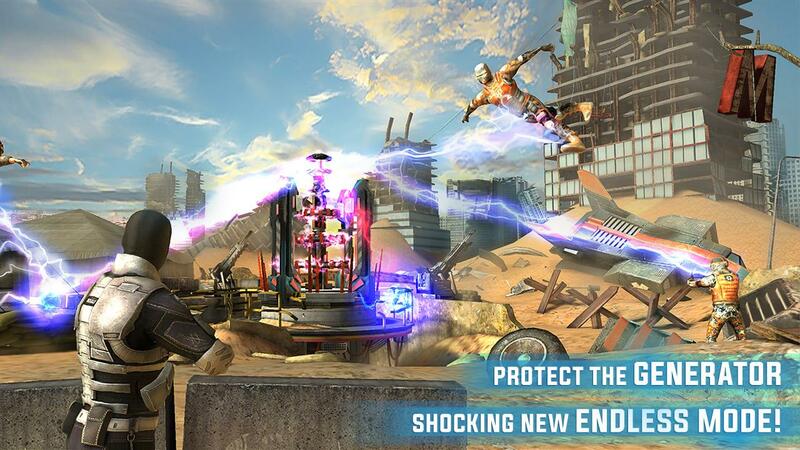 Team up with your friend and dominate the LEADERBOARDS and TOURNAMENTS! 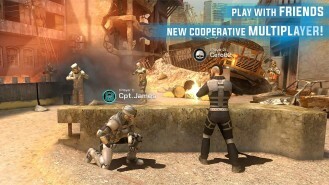 The co-op multiplayer mode looks rather interesting in this game, and it has a few million downloads. There's nothing worse than waiting and waiting for a multiplayer match because no one else is playing a game. The Android TV support will also give you an edge (maybe unfairly) as most other players will be using a touchscreen. 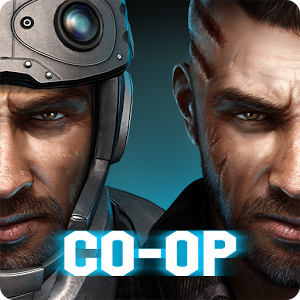 It's a co-op game, though, so no one can get too upset.